Elf is royalty when it comes to the bargain world; most of their products are really good and under £5. So today I’ll show you another Elf product that has hit the ‘impressive’ mark in my books. 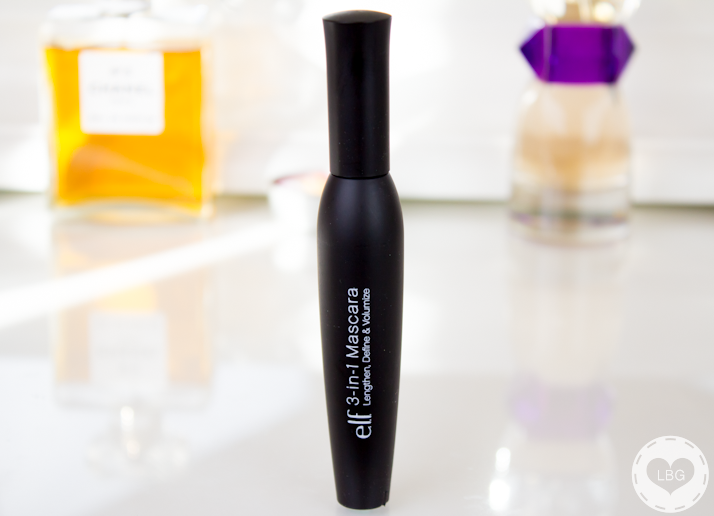 It’s the Elf 3-in-1 Mascara, which is meant to lengthen, define and volumise the lashes, all in one step. 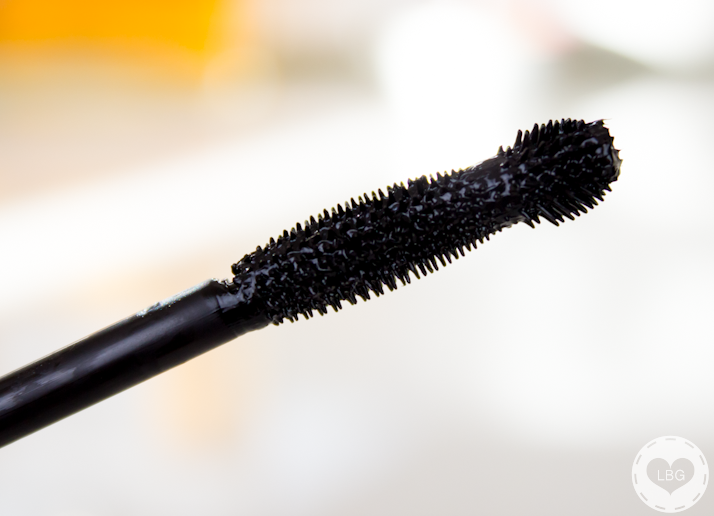 The brush is definitely a distinctive feature of this mascara; it’s a silicone brush with a ball tip to give you more precision when coating those tiny lashes that play hard to get. 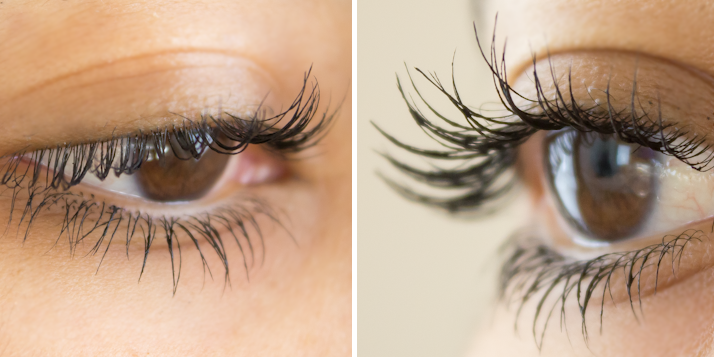 Elf recommends holding the brush horizontally and using the side of the brush to add volume; for length and definition, hold the brush vertically and use the tip to coat the lashes upwards (top lashes) and downwards (bottom lashes). 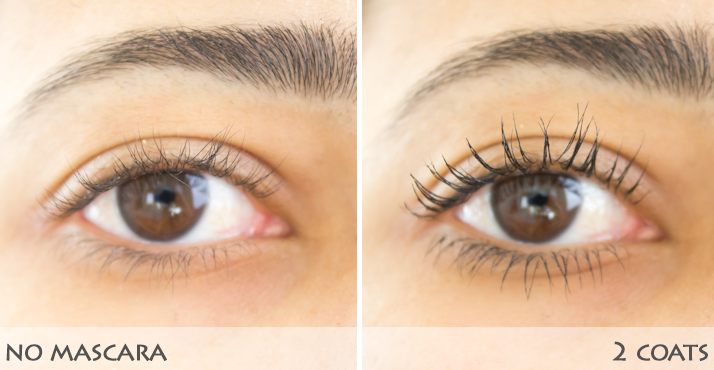 I’m well impressed with this mascara; it added a lot of length and definition to my lashes and a decent amount of volume; it’s perfect for the daytime when I’m not too bothered about loads of volume and I just want to look wide eyed and more awake. Granted, it can be a bit tricky to work with because it’s so ‘wet’ and liquidy, which can cause a lot of smudging if you’re not careful, but it also means that it doesn’t dry out too quickly! Overall, I have to give top marks to this mascara; it works well and it’s a right bargain at £3.75! I just checked the Elf website and unfortunately this mascara seems to be out of stock, but you can register to receive an email when it’s back in stock. games are generally getting reviewed. This isn’t anything new to the “Silver” accounts, though. There are The net online sites which provide each of these requirements: like for example ,, but are not tied to, Invision Costless Webpages certain, Invision No-cost Web pages 4, Xbox live, Gaming system Absolutely free Specific zones, Absolutely free Zone Amazing benefits, Business Pack Community forum, Video game Lagoon, Xbox 360 system, Display box Manage and more. It is; I can’t believe it’s less than £4!